Samsung had a very clear plan for launching their Galaxy S10 5G phone. 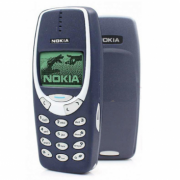 They are coming out in the mid of 2019 whereas Apple and Intel are going to falter in this regard. 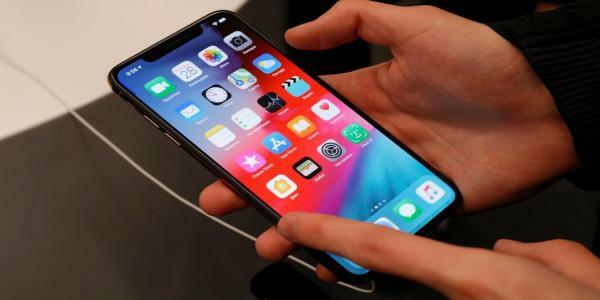 Their first batch of iPhones with a 5G modem will be delayed until 2020 and if it is getting released in September 2020, it is approximately delayed by two years which is bad news for ardent Apple fans. It is not only Samsung but even OnePlus, a relatively smaller company compared to Apple, will launch their 5G OnePlus 7 model much earlier in 2019. 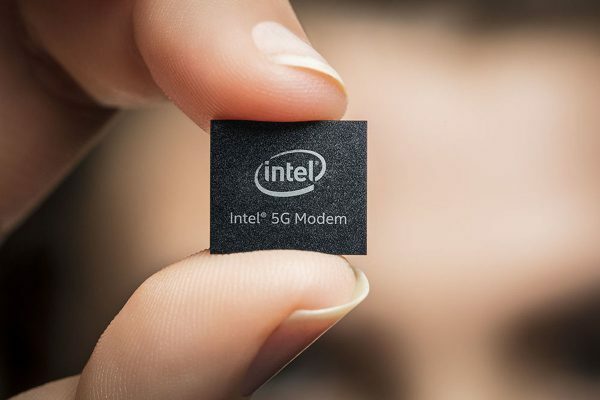 Apple has partnered with Intel rather than Qualcomm to make this possible and it looks like they will still use their A11 or similar chipsets which will be integrated with the 5G modem manufactured by Intel. In the recent past, it was claimed that Intel is going to delay the production of the modem and they will not be ready to deliver on time. Contradicting the entire statement, a new leak suggests that the company has no such delays and they will make sure they deliver the component to Apple within a stipulated time. It will allow the Cupertino company to manufacture the 5G iPhones as per their plan. The new models will be powered by Intel XMM 8160 5G modem which will allow a much faster internet speed on par with 1 GBPS connections. The drastic increase in the wireless speed is expected to change the world of mobile internet and usher in a new era of streaming content. While music and movies are already being streamed, the next big leap is to allow people to easily stream games on the go. It will allow iPhone and Android users to experience the power of cloud from Microsoft Azure as well as Amazon Cloud services. They will soon be able to play console quality games on the go through streaming solutions and Apple adopting the technology will ensure every other manufacturer brings it in. Apple is also working on a solution that will allow them to integrate 5G technology on their own but it is expected to be rolled out only by 2021.